Ille-et Vilaine makes up one of the four departments of Brittany – also known as Department 35. To the north of this department is its coastline bordering the English Channel. 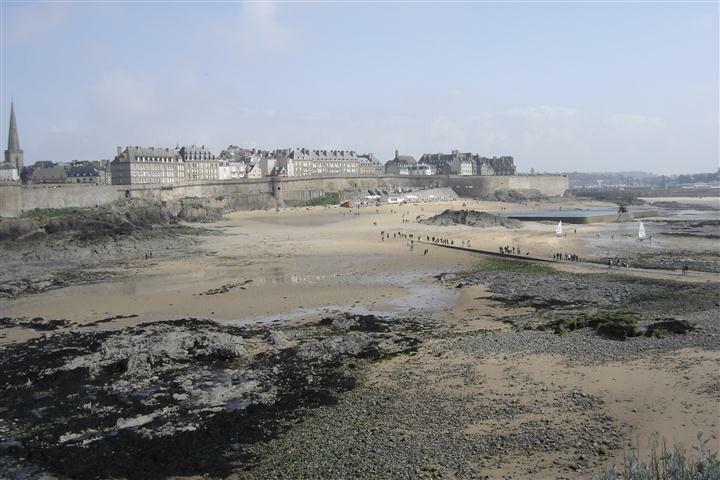 The town of St Malo and in particular the”Intra Muros” meaning “walled city” can be found in this department. There are many hotels, cafe, bars and restaurants that can be found within the walls and is popular with tourists. Street painters can be seen during the summer months in its streets along with musicians. If your arrival to France is into the port of St Malo you have a panoramic view of the city with the sun rising over buildings. Brittany Ferries operates it overnight sailing from Portsmouth in to St Malo. 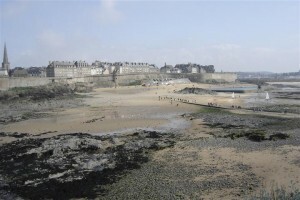 Further along the coastline is the town of Cancale. The town is famed for its Oysters and there are a wealth of restaurant with all types of seafood on offer in this town. Rennes can be found within the department of Ille-et-Vilaine and is also the capital of Brittany. There are two universities within Rennes. There is also an underground Metro system covering nearly 10km. Rennes is classed as a city of art and history. One of the most spectacular cities within this department is the medieval town of Dinan. This walled city plays host to a medieval festival every other year where the town is completely transformed with parades and exhibitions. Another popular tourist destination with restaurants and creperies. Much of the old ramparts remain and its possible to walk round these enjoying spectacular views over the port of Dinan and the river Rance.